Avent Interiors have a long-standing relationship with Itec Group and have carried out numerous projects at their premises in South Bristol. 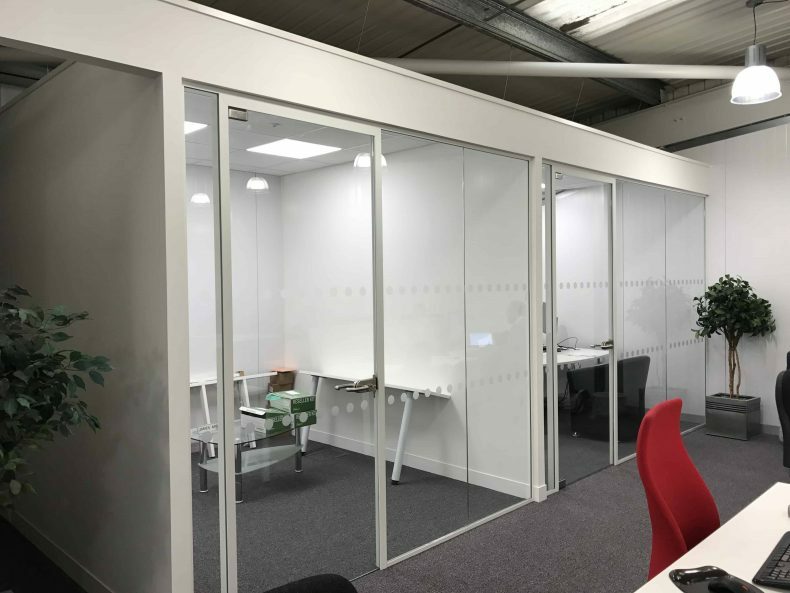 Looking to further develop their Office Itec management got in touch with Avent Interiors to go about creating four new private Offices for management staff. Creation of four new Offices for the management team. Glass frontage to enable light transfer. Minimal disruption to business operation. Works took place out of hours over three weekends to ensure minimal disruption to Itec. 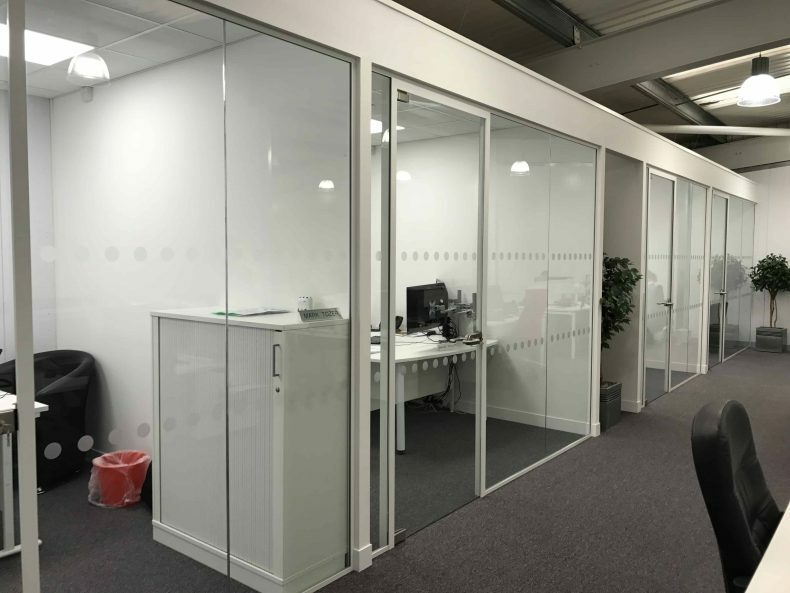 Installation of 100mm Acoustic Partitions to divide Offices. Toughened Glass Partitions and Glass doors installed. Each Office received individual Ceiling to improve acoustics. 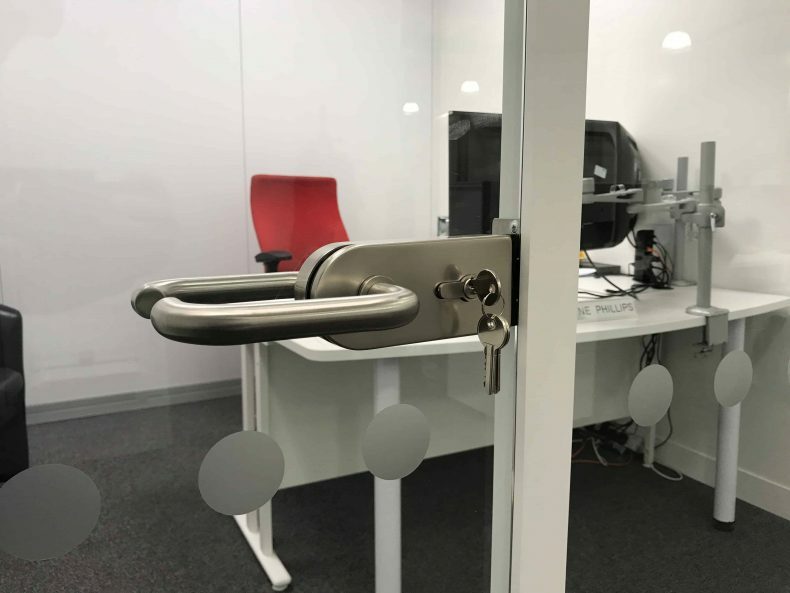 After three weekends onsite, the area which previously stood un-used had been transformed into four new private Offices. Avent Interiors completed the works within set timescales and the completed project looked fantastic! 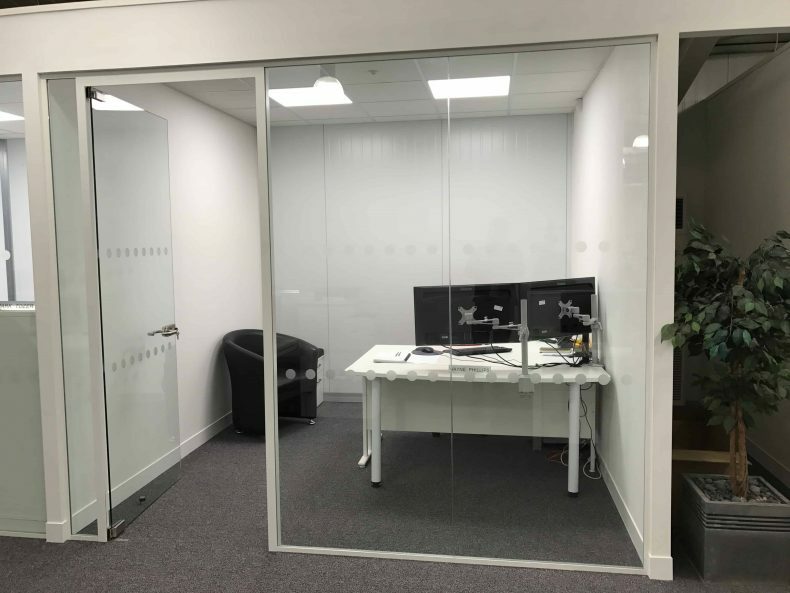 The management team at Itec now had Offices that provided them with privacy but retained the sense of an open Office through the use of Glass Partitions.